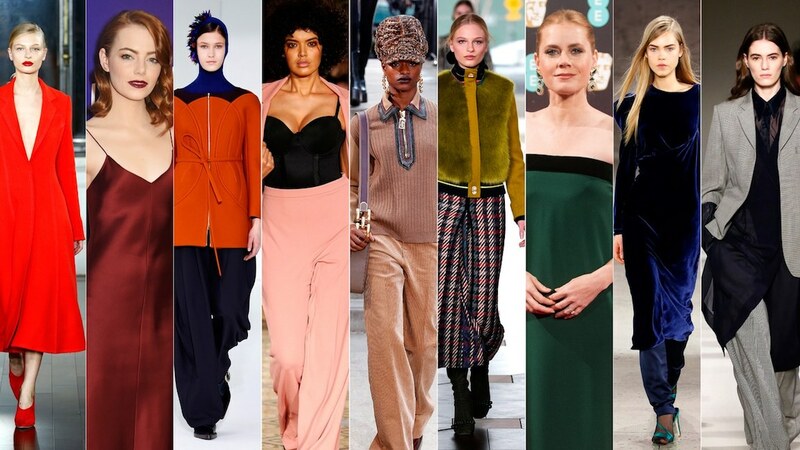 Look here for all you need to know about fashion accessories, designer clothing, fashion trends, and the influence of international styles on American fashion. Scroll further down to find related links to fashion schools Near You. Or grab the your favorite fashion accessories at discount designer outlet stores Near You. Or try a Free sewing pattern with easy instructions included. 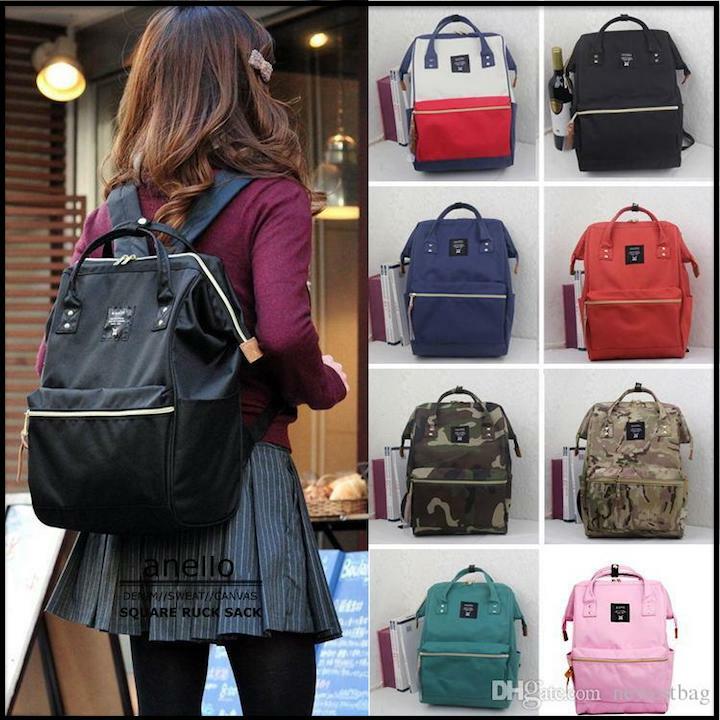 PACK SACK: Another word for backpack. 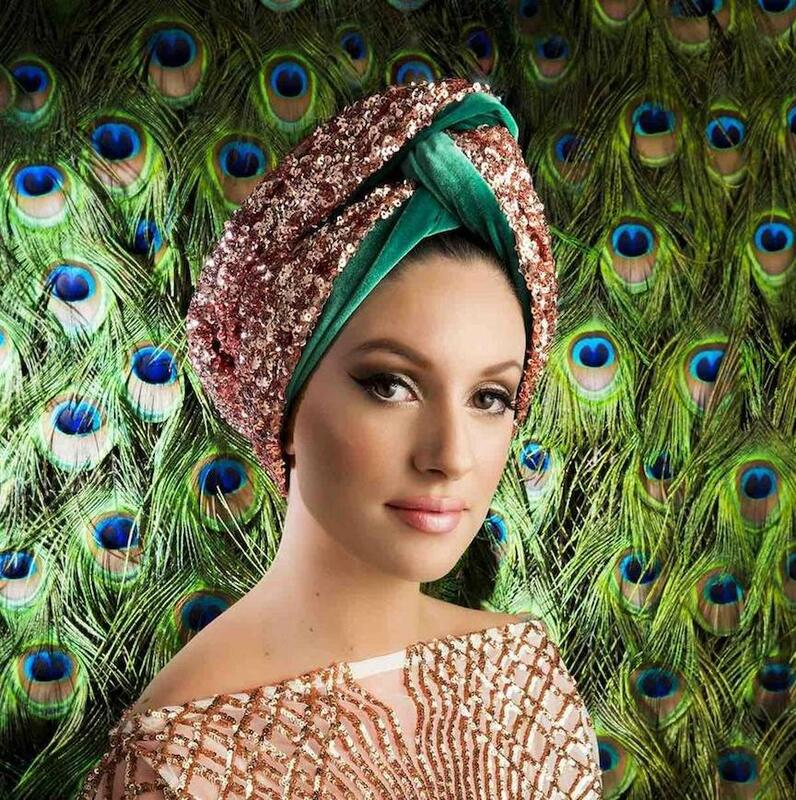 PAGRI: The word for turban in India. 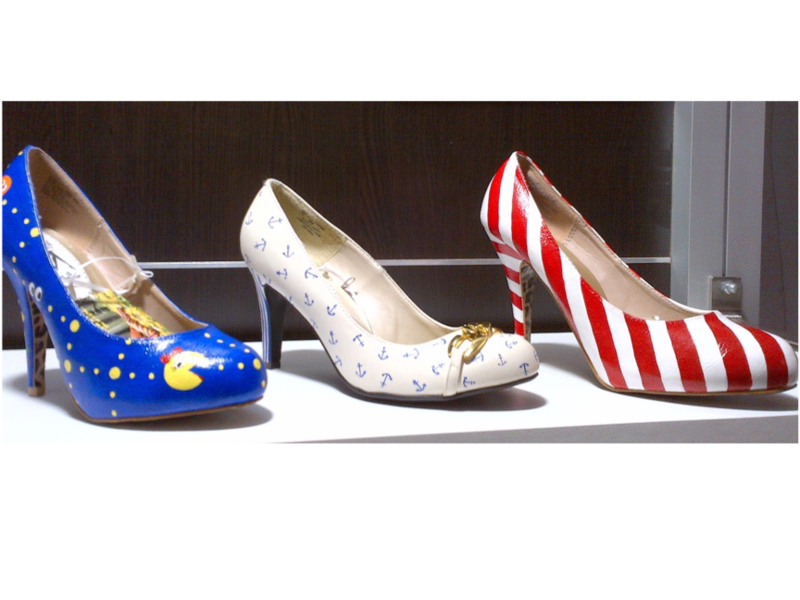 PAINTED HEEL: A heel that is painted to match the upper part of the shoe. 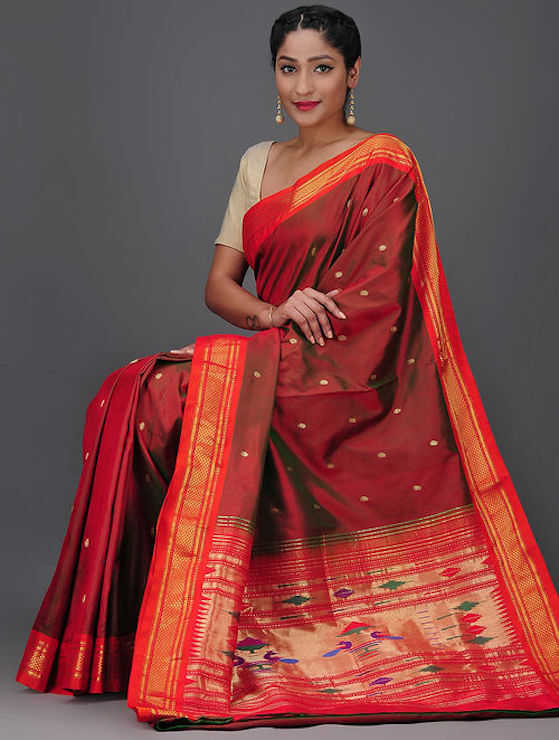 PAITHANI: A type of sari made from very fine silk, named after the town where they are hand woven. 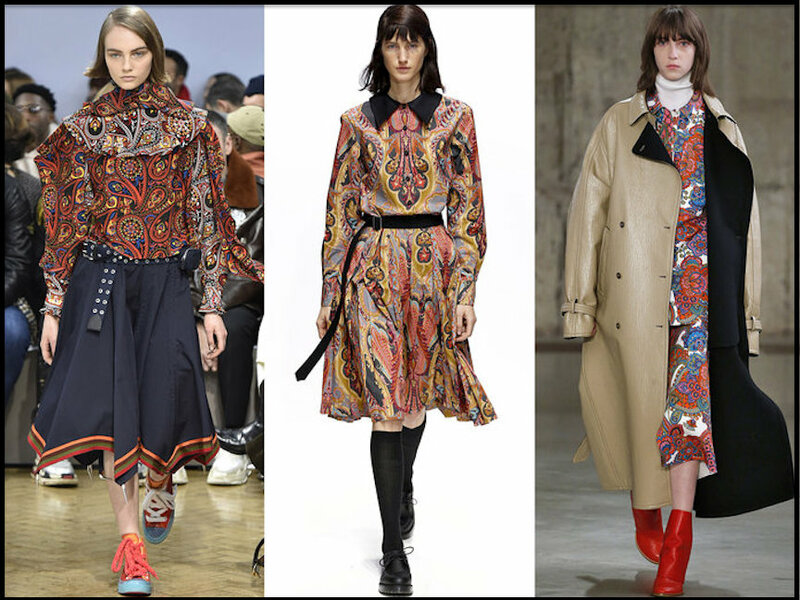 PAISLEY: An ornate, swirled teardrop design often used in quilts, curtains, shirts, sleepwear, and on high fashion runways, as shown below. PAJAMAS: Primarily refers to sleepwear, but pajamas are occasionally worn as a streetwear fashion complete with fashion accessories. 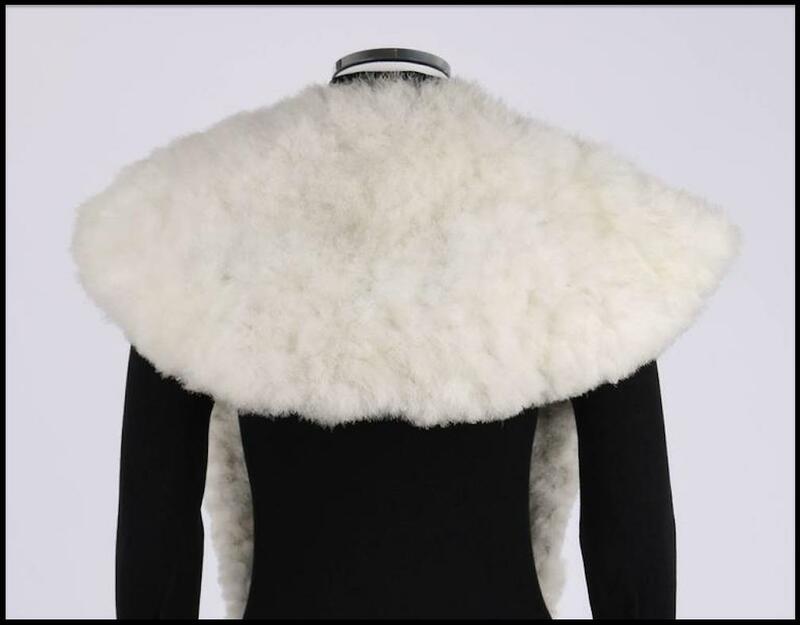 PALATINE: A type of fur stole. Shown below, a Swansdown swan feather palatine stole, circa 1825. 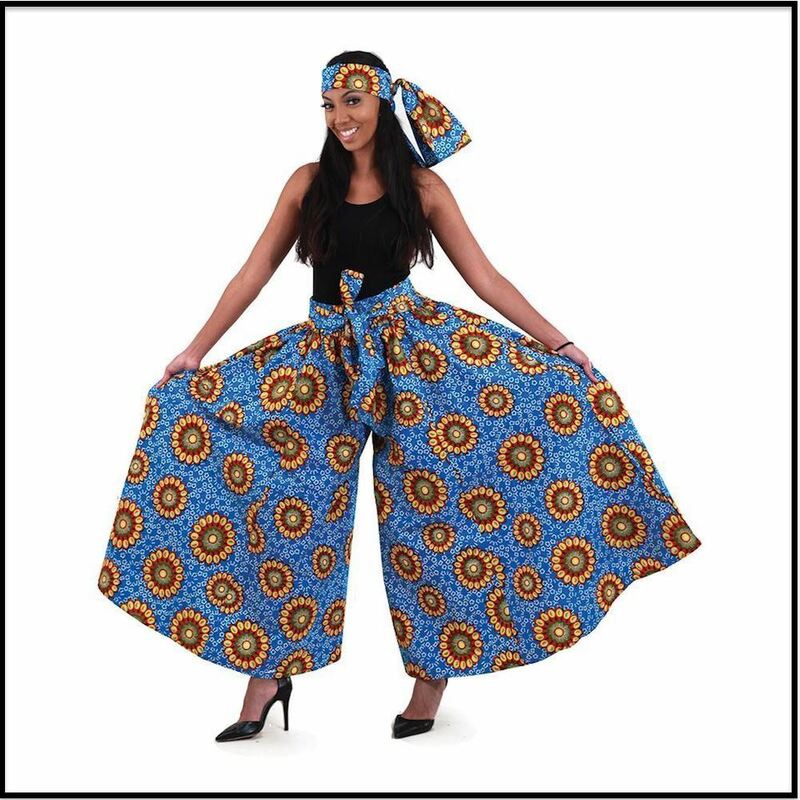 PALAZZO PANTS: Light women's trousers with an extremely wide leg. 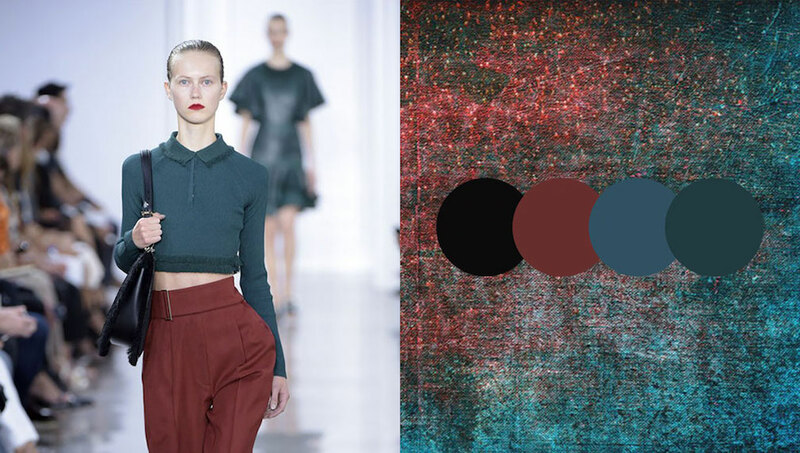 PALETTE: The set of colors and shades that comprise an ensemble. 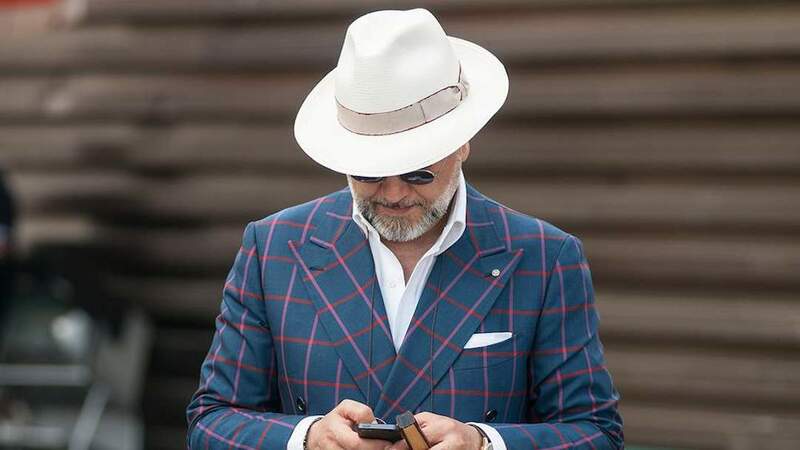 PANAMA: A light wide-brimmed hat, originally from Ecuador, but often spotted among the fashion accessories of American celebrities. PANNIER: A wide underskirt stretched over metal hoops to form a hoop skirt, a popular 18th century fashion. PANNE: A lustrous fabric that gets its sheen from heavy roller pressure. Shown below, a panne cascade tie skirt. 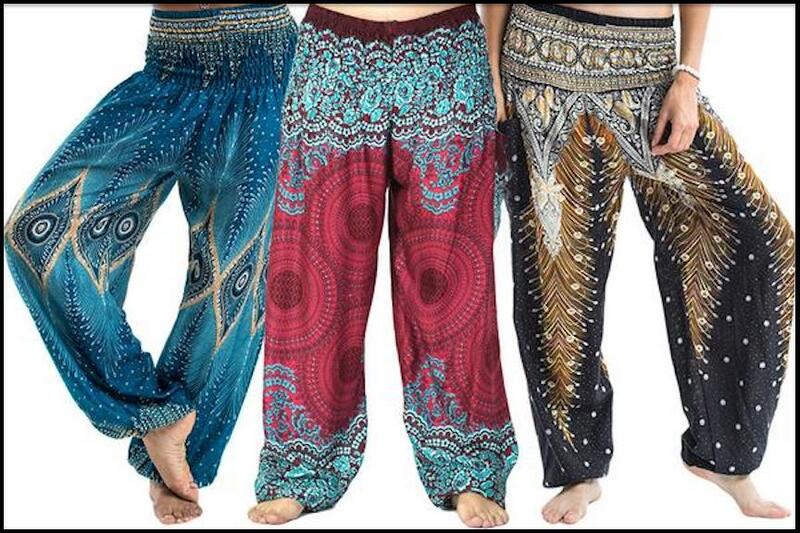 PANTALOONS: A kind of baggy trousers gathered at the ankles, somewhat like harem pants. PANTONE: An American corporation known for its color matching system, which applies to many industries, including fashion. Shown below, Pantone's fashion palette for the fall of 2017. 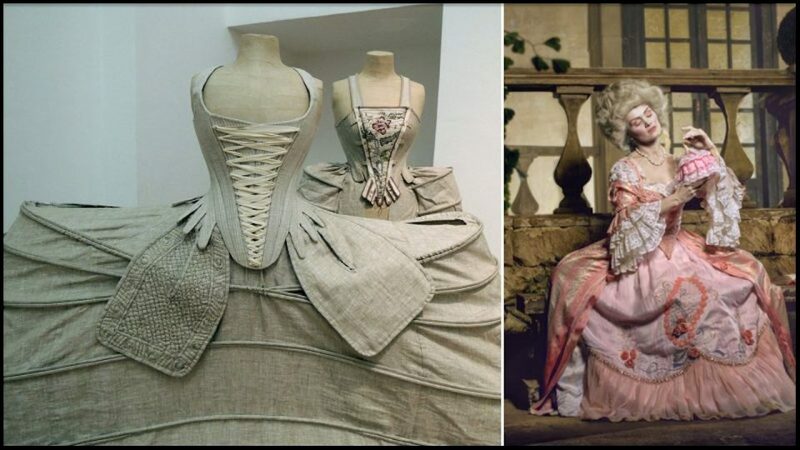 PARACHUTE DRESS: A dress with so much material in the skirt that it appears as if it could be used as a parachute. 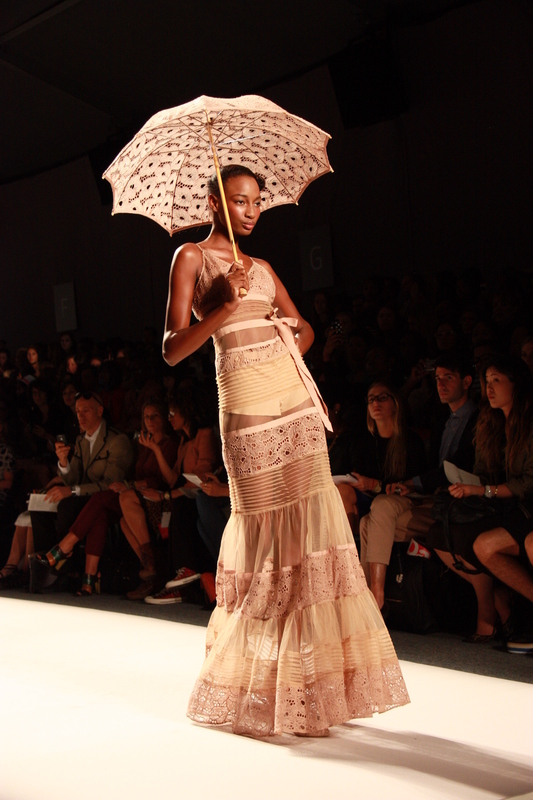 PARASOL: A small, lightweight ladies' sun umbrella, sometimes made of paper. 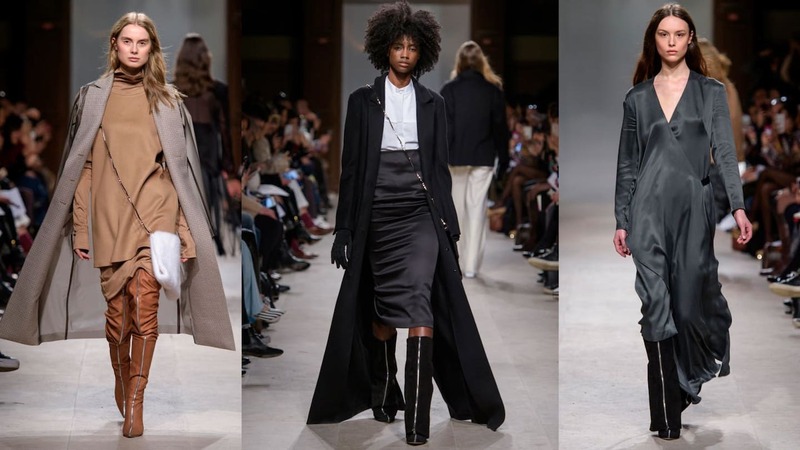 PARIS FASHION WEEK: A world famous fashion event held each year in Paris, France. 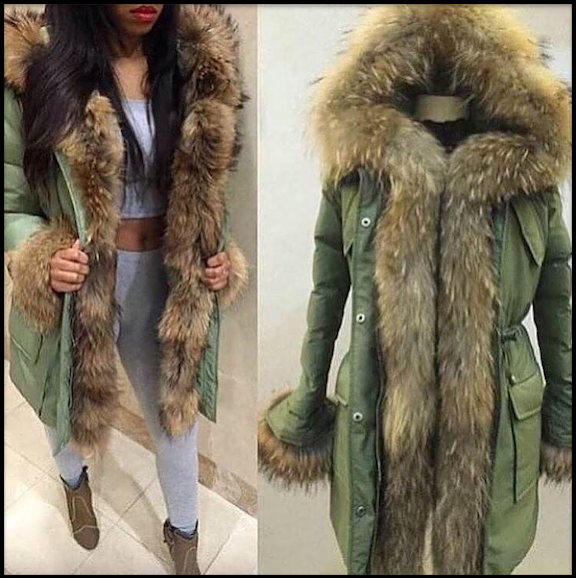 PARKA: A heavy, hooded winter coat with closed cuff sleeves and a fur lining around the hood. PASHMINA: Similar to cashmere, a fabric made from the soft hair of pashmina goats. 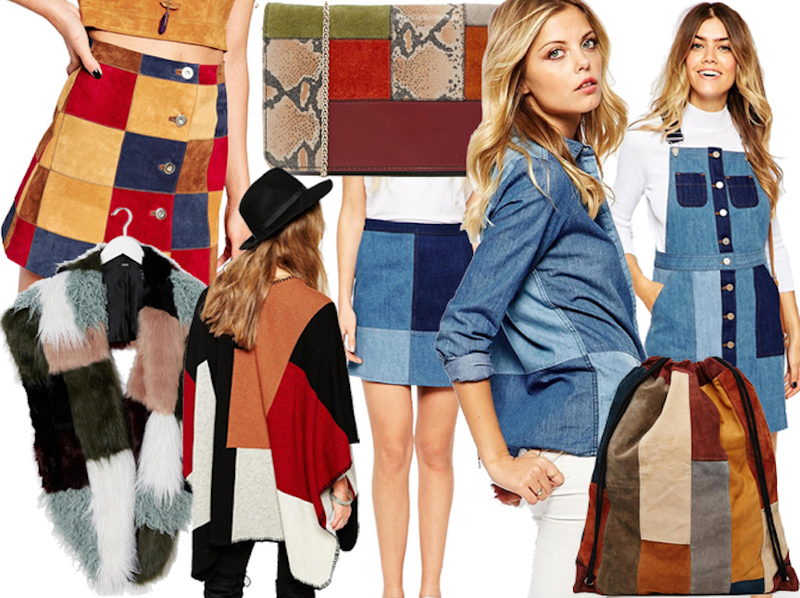 PATCHWORK: Assorted fabrics cut into geometric shapes, then sewn together as on big piece. The technique is most often used for making quilts, but other ideas are shown below. 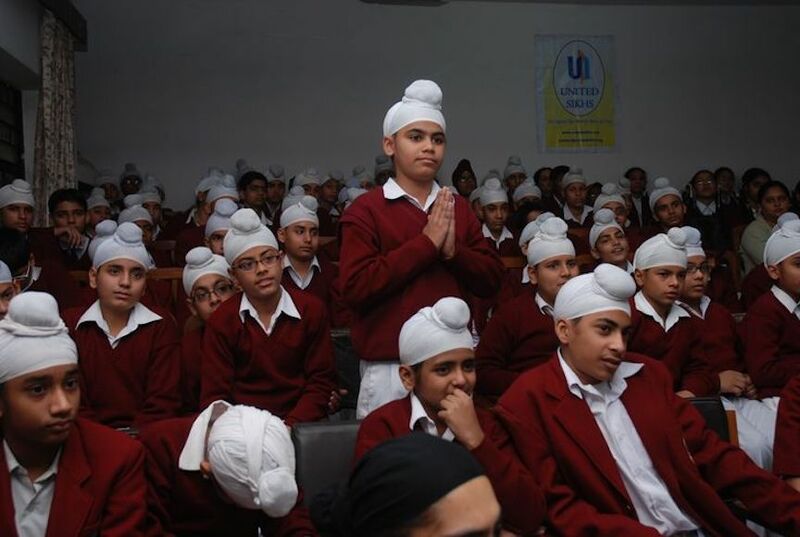 PATKA: A small piece of cloth wrapped around the head. Primarily worn by Sikh boys and men. 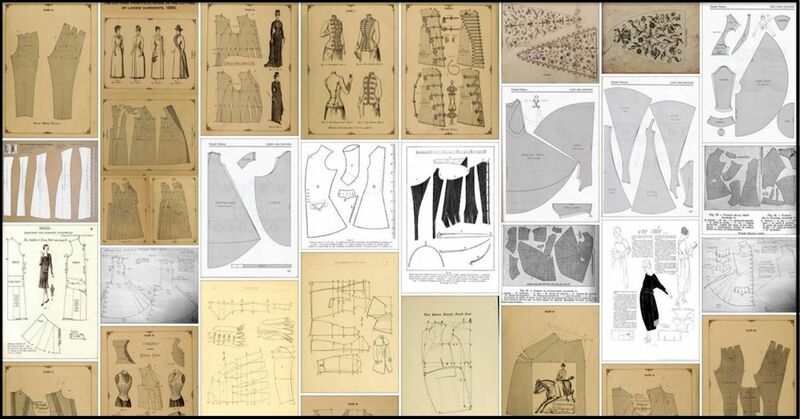 PATTERN: A set of instructions and technical drawings that fashion designers use when making a garment. Shown below, a collection of costume sewing patterns. PEACH SKIN: A soft, fuzzy fabric finish resulting from sanding or chemical application. Shown below, a pastel pink peach skin mini skirt. Look Here Right Now for your First FREE, FAST AND EASY SEWING PATTERN! Full instructions included. Pair this cute garment with your favorite fashion accessories. Learn about fashion accessories, fashion designs, and fashion trends at Fashion Colleges Near You. FACTORY OUTLETS IN EVERY STATE provides a detailed list of outlet stores with discounted prices on all your favorite fashion accessories and more.